EDMONTON — AutoCanada, the country's largest publicly traded dealership group, says its board of directors has appointed a special committee of independent directors to review strategic alternatives following a request by an activist shareholder. The auto dealership group says the special committee will review options to maximize shareholder value. Last week, Clearwater Capital Management wrote to AutoCanada's board and asked it to explore its options amid concerns about the company's recent performance. 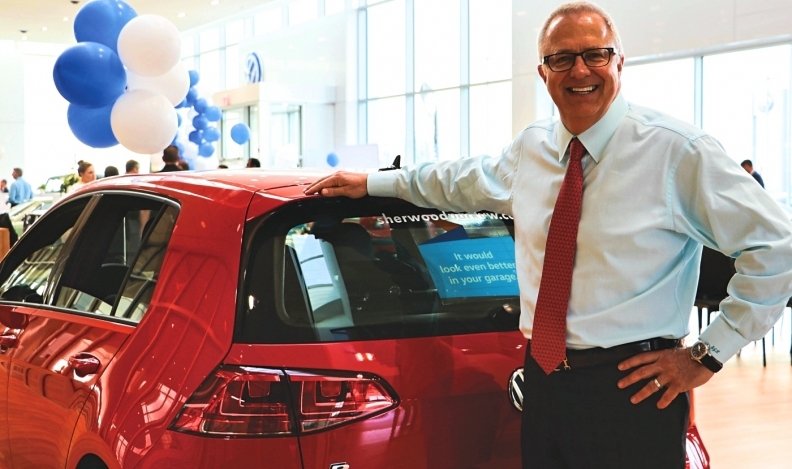 Clearwater raised concerns about the company's poor margins in its first quarter and suggested AutoCanada may be an attractive acquisition target. The investment firm said at the time that it had recently acquired a new investment position in AutoCanada shares on behalf of its managed accounts, but did not disclose the size of its stake.